Nearly one in four -- 23.8 percent -- of U.S. adults is fighting past due medical bills, according to new survey released by researchers at the Urban Institute. Families with medical debt say the debt undercut their ability to save and afford basic household needs, they found. Past due medical debt can also seriously harm your credit score. If bills go unpaid for long enough, consumers may wind up facing a lawsuit or even bankruptcy. You may receive a billing statement from your insurer or medical provider, but it may not give the full picture of services you received. Request a detailed, line item statement and review it carefully for any errors. It’s possible you could have received treatment from an out-of-network doctor without your knowledge. Or, there may be duplicate charges or charges for care you didn’t receive. If you find errors, contact the provider directly and have them corrected and a new statement sent. 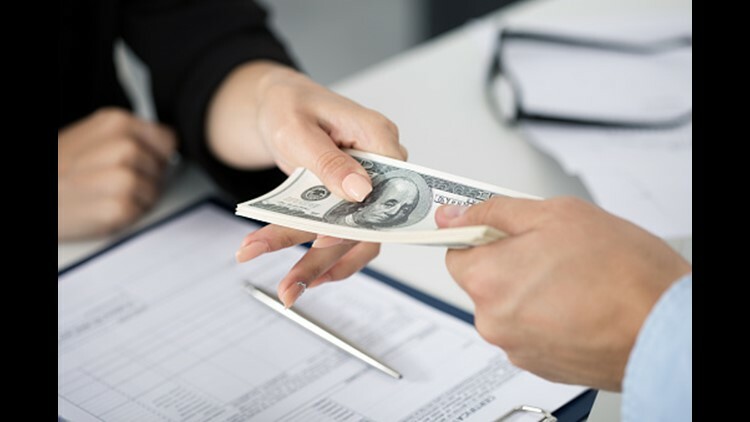 You might be able to negotiate down your medical debt or arrange a payment plan with the medical provider, whether it’s your doctor’s office, a hospital, or your insurer. Along the way, keep careful records of who you talk to and what was said. Here’s a step by step guide on how to negotiate a medical bill with a health insurance company. Past-due medical debt eventually gets charged off and sold to a collection agency. But that doesn’t mean your window to negotiate has totally closed. If you have access to enough cash, ask if you can settle the debt for a lesser amount and forgive the remaining balance. Just be aware that forgiven debts can be treated as taxable income in some cases. 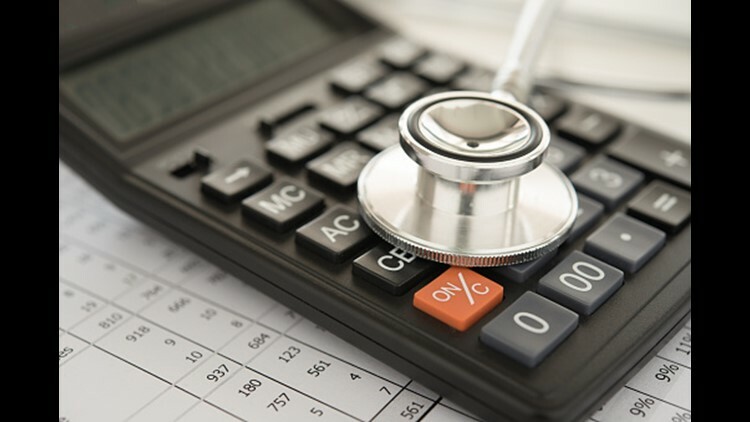 You can find a medical billing advocate through the National Association of Healthcare Advocacy Consultants or the Alliance of Claims Assistance Professionals. These services aren’t free and whether or not it makes financial sense to hire a pro depends on how money you stand to save by lowering your debts. Advocates typically charge either a flat fee or a percentage of your savings. You may want to consider reaching out to a nonprofit for assistance. If you were diagnosed with a particular condition look toward organizations such as the Lupus Foundation of America for individuals with Lupus or the American Kidney Fund for those with kidney disease. You can also apply for grants from nonprofits that provide more general assistance such as the Patient Access Network and the HealthWell Foundation which may be able to grant funds towards medication assistance or other medical costs. With these foundations, limits for assistance may depend on your diagnosis and other factors. If your bill isn’t overwhelmingly large you could try paying the debt off with a credit card with an introductory 0% interest period. Before you apply, make sure you’ll be able pay off the balance before the 0% interest introductory period expires. If you’ve been unable to negotiate or you are struggling to find a 0% APR credit card deal, a personal loan may be another option. Depending on your credit history, rates on personal loans range from 4.7 percent to 36 percent. We’ve pulled together a list of six great personal loan options here. If the debt is more than 50 percent of your annual income, bankruptcy might be a viable move to make. Let the hospital know you’re considering bankruptcy first, as they may then be open to negotiation. Be aware the filing bankruptcy can adversely impact your credit for years after the fact. MagnifyMoney is a price comparison and financial education website, founded by former bankers who use their knowledge of how the systems works to help you save money.